7. They have communication skills that our closest genetic relatives don’t even have. 10. Lassie is not a border collie. Border collies are wonderful dogs. Not only are they highly intelligent, but they also work hard and play hard. Whether you have a border collie or not, there are some things you probably don’t know about them. I for one was surprised by a few of these! 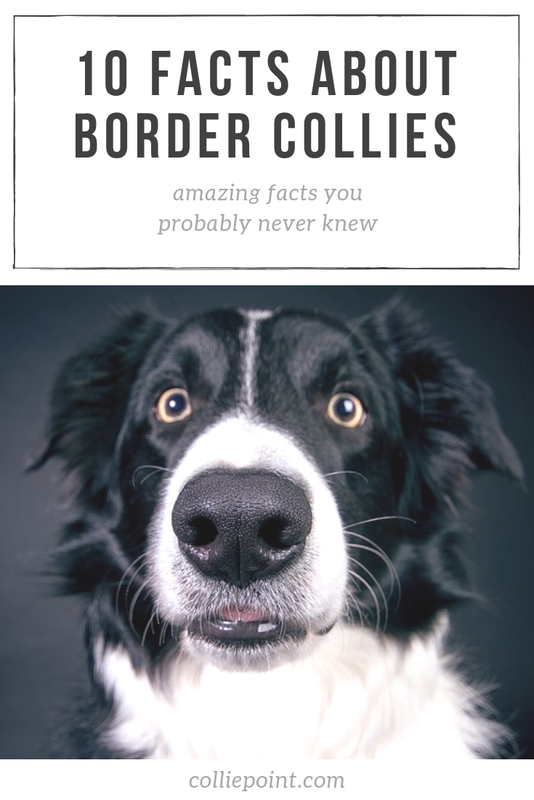 Here are 10 amazing facts about border collies that you probably never knew. If you go to the Guinness Book of World Records’ website, you’ll see a search bar at the top. Type in “border collie” and tell me how many records there are. I counted nine records at the time of writing this. There is a record set by a border collie named Striker for rolling down a manual car window in 11.34 seconds. There are three records set by a border collie named Sweet Pea for balancing cups of water and soda cans on her head. There was even a record set this month by Geronimo for the most double dutch-style skips by a dog in one minute. Needless to say, border collies are pretty good at setting records. Let’s face it, herding has been in their blood since… ever. They were originally bred for herding sheep. Border collies are particularly good at this because of their stamina, strength, intelligence, and work ethic. They are infamous for “giving eye” which is where they stare intensely at the sheep to intimidate and control them. To this day, border collies are still used for herding. While some may be stay-at-home dogs, many are still out there working hard every day. Border collies are also seen participating frequently in and winning sheepdog trials and other herding events. Search and rescue is another job that border collies excel at and they are especially good at it for many reasons. As you already know, they are very athletic, agile, and have a great work ethic. But the main reason is that they have the ability to focus in on the reward (The victim in the case of search and rescue) and completely ignore everything else until they are found. Ruby is a well known SAR (Search and rescue) dog on the Rhode Island State Police force who was nominated for a Search and Rescue Hero Dog Award earlier this year. In 2017, Ruby found a 19-year-old unconscious boy in the wood who had gone missing two days prior. This was after 36 hours of searching by human efforts. Luckily enough, the boy recovered fully and Ruby was honored as a hero. Border collies come from the region along the border between Scotland and England in the United Kingdom. They are thought to have come from the landrace collie, a type of dog that was widespread across the British Isles. The most probable explanation for its name is because of this. The word collie has been thought to have its origin in the Scots Language, where it is used to describe a Scottish sheep-dog. The word also has been thought to come from the word “Colley”, which is the Celtic word for “useful”. During the period when the Roman Empire flourished, the Romans brought many herding dogs to the British Isles. These dogs were from North Africa where the weather was completely different than that of the British Isles. Unfortunately, not many of them made it. The ones that did make it were bred with the dogs on the island. These dogs were descendants of the Celtic dogs north Ireland and this breeding led to the first border collies including the one you will read about next. A dog named Old Hemp is considered to be the “founding father” of the border collie breed. He lived from 1893 to 1901 and was owned by Adam Telfer. Old Hemp was a sheepdog and lived his life working as such. Old Hemp had a different style of herding than the others dogs. He was much quieter than the other sheepdogs when herding, and this trait is what led to the modern day herding style of border collies today. It is estimated that Old Hemp had around 200 offspring over the course of his life. His rough coat and medium size are still seen in collies today. Border collies have been researched in many fields for their high intelligence. One specific dog named Rico was studied by linguists for his ability to recognize hundreds of toys by name. Two psychologists took this idea after reading the studies and taught it to a border collie named Chaser. Except for this time, they taught Chaser the names of 1,000+ different dog toys. What they found was that these dogs could do what psychologists call “fast-mapping”. Fast-mapping is the process of learning a new concept based only on a single exposure to it. 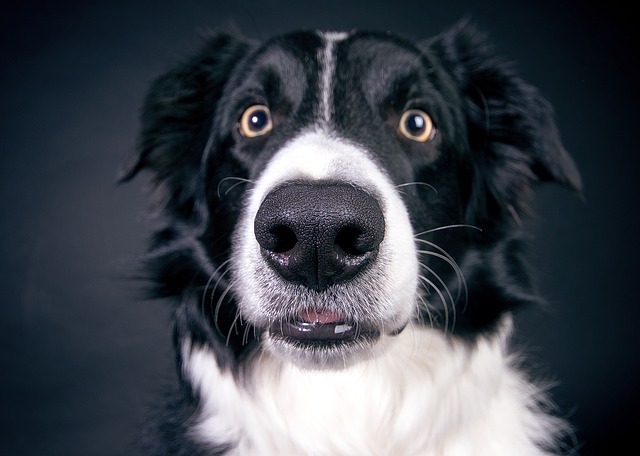 From their studies, the two psychologists learned that border collies are smarter than toddlers and that they can even do what “Even chimps and bonobos, humans’ closest genetic relatives, can’t do”. If you read the last amazing fact, then you already know about Chaser. But her story is too impressive to not give an entire bullet point to. After reading the studies about Rico and how he had learned the names of over 200 objects, two dog lovers and psychologists named John Pilley and Alliston Reid wanted to try for themselves. John Pilley adopted a border collie named Chaser when she was just 2 months old. Over the next three years, they put her knowledge to the test. Through intense training and of course plenty of love and rewards, Chaser learned the names of 1,022 different objects. They even admitted that she remembered the names of the objects better than they did. You can read all about her stories and the studies here and there is even a book written about her story too. 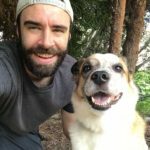 If you search for the words “smartest dogs” or any number of similar searches on Google, then you might be pleasantly surprised. That is unless you aren’t a border collie owner. I just did this search myself and out of the first ten articles, border collies were ranked #1 in nine of the ten articles. The last article wasn’t in order, so I’ll just count it as a 10/10. While there is no “official list” of the smartest dog breeds, I think it’s safe to say that border collies can certainly be considered one of the smartest dogs. Many people think that Lassie from the movie, tv show, and the short story is a border collie, but unfortunately, this is not correct. While she is a collie, she is not a border collie. Lassie is a breed of dog called a rough collie. They are completely different in terms of looks, size, energy levels, and more.